Cox Business Managed WiFi is now available to all customers in the Northeast and parts of the Southeast region. Over the following months, Cox Business Managed WiFi will be deployed across the national Cox Communications footprint. Cox Business Managed WiFi enhances business productivity while enriching the customer experience. The new service provides customers and employees with a commercial-grade, fast and secure connection to the Internet via WiFi. Beginning as a trial in 2017, the new service enhances the existing Cox Business portfolio of broadband capabilities. 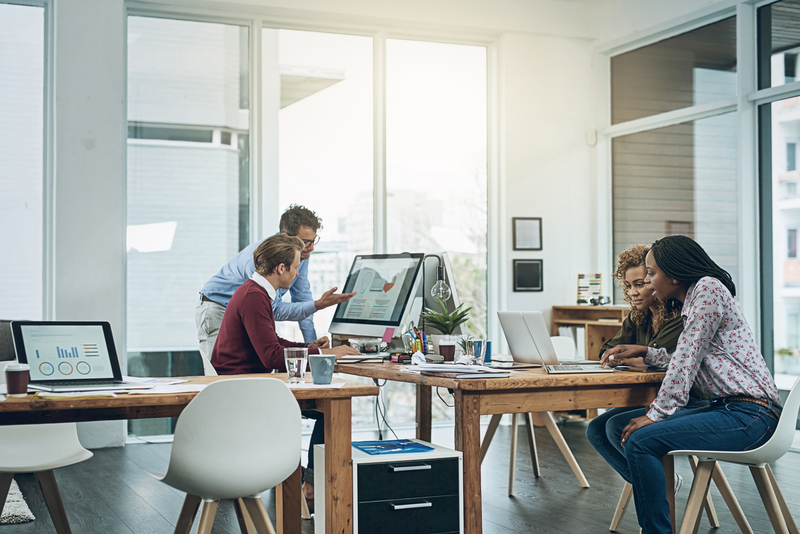 With professional design, installation, and certification, Cox Business Managed WiFi is a turnkey solution for business owners. Business-grade support and 24/7 WiFi network monitoring allows more time to focus on growing the bottom-line. Plus, analytics and reporting help assess peak usage and active or historical sessions to determine demand and the optimal user experience. Cox Business Managed WiFi allows businesses to extend marketing and awareness campaigns by introducing interstitial splash pages, branding WiFi networks, and portals, which provides additional advertising and promotional opportunities. With Cox Business Managed WiFi, businesses can select from three robust packages to meet their specific needs: Guest Package, Private Package, and Total Package.